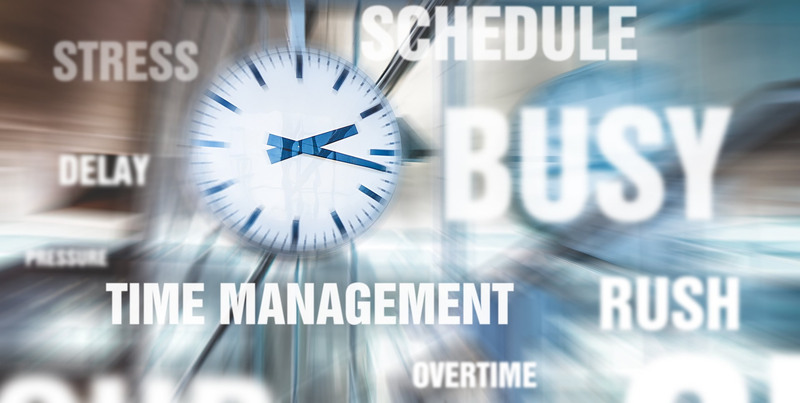 SP-Expert is one of the worldwide leading solutions for personnel planning with integrated online time management and with it a primary component of the workforce productivity portfolio for all sectors. The workforce productivity solutions of Axedo support you with the implementation of their strategic concepts. They don’t only involve the classic personnel planning and time management, but also strategic consulting in workforce management and advanced solutions in the areas of time recording, access control system and security. SP-Expert – The New Generation of Staff Planning.